The web clipper is saving the page in evernote a lot of time. Not sure why. Here are the details, that may help. 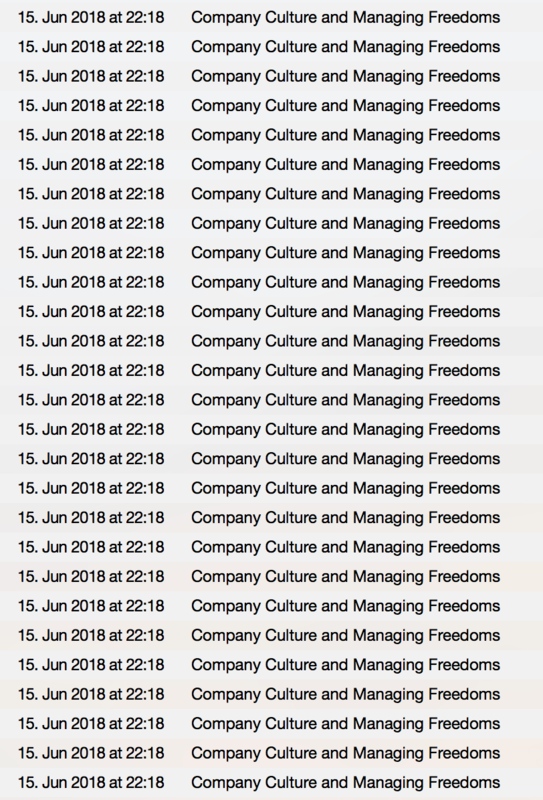 As you can see "Company Culture and Managing Freedoms" note has occurred I don't know how many times. This is not one note, but there are many, so I have to raise a request. This is really stupid and time wasting as I have to delete the duplicates, and then Evernote takes time to delete it. Please let me know if you need anything from my end?